If you are invited to the summer wedding, then you probably should buy yourself a wedding guest dress, right? In today's compilation I am sharing with you perfect summer wedding guest dresses and stunning separates, like evening skirts and tops. Sometimes there can be two or three weddings in a row and I think you wouldn't want to be seen in the same look twice. It's a huge dilemma of what to wear, as we want something special, bright and suitable for very special day. Thanks to bloggers, fashionistas and celebrities we have chance to see some of the best looks and the way they are styled. You can try on lace ensemble with cute heels on. Lace fabric is great for making a romantic look. It looks girlish, cute and trendy. If you've decided to buy such staple, then it's better to choose the one in a simple and clean cut. There are great options of colored styles, which are preferred to wear over white. You can always go for a maxi gown styled with flat sandals. I love the 1st dress! Where can I buy it? I must have it! Need for one of my parties!!!! 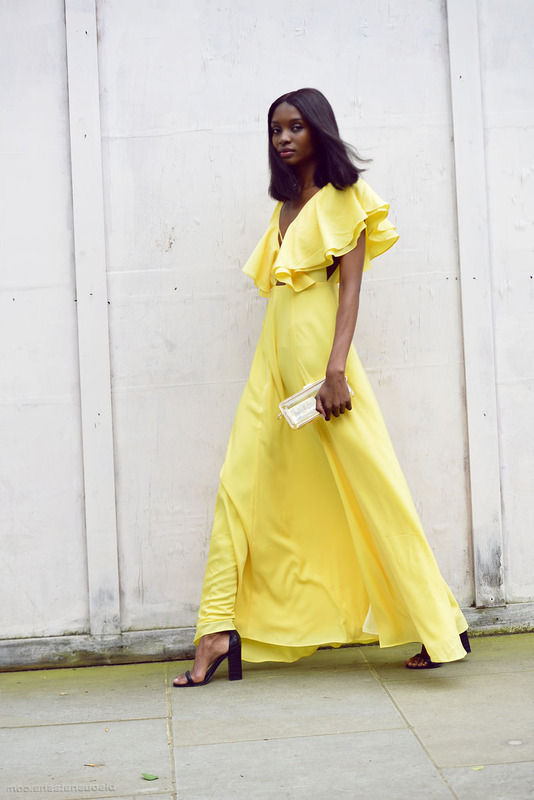 I would like to know who sells the last dress on your “20 pretty Perfect Summer wedding guest dresses.” The yellow dress. I have looked through all your “where to buys” and i can not locate this dress. Thanks! 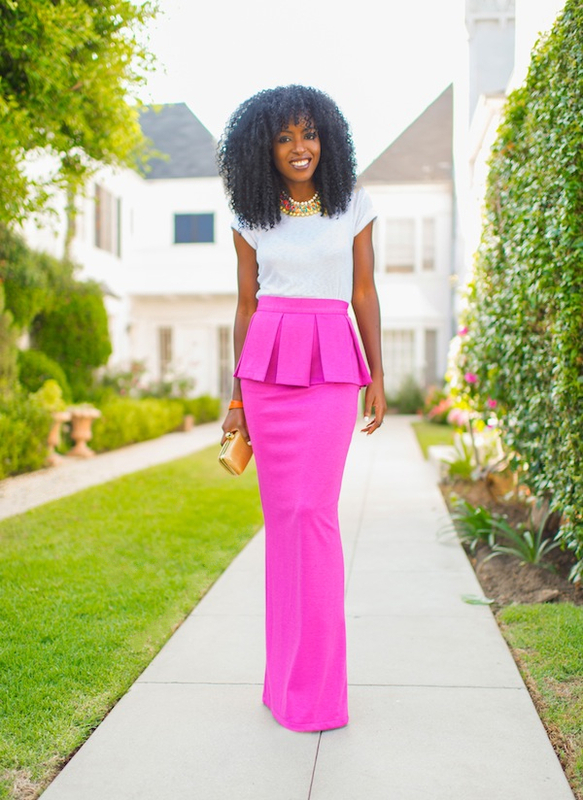 Hi, Can you tell me where to get the first dress (purple) and where to get #13 the hot pink long skirt. I NEED this for a wedding im attending ! >>>> Looking for the first dress! <<< cant find it on the given webshop. Any idea what brand or name this dress has?